Deepika Padukone is one of the most successful and highest paid Bollywood actresses who also have an international recognition. This stunning actress has established herself in the B-town without any godfather. Starting her career against SRK in ‘Om Shanti Om,’ Deepika has earned many prestigious awards for her acting skills in period dramas and comedy movies. This page will put a light upon Deepika Padukone biography, marriage, her affairs, physical measurement, favorite things, controversies, and many more. She adopted a village in Maharashtra. 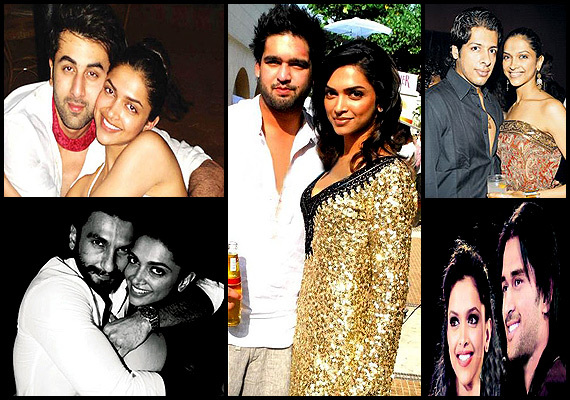 Last year, Deepika wedding pictures were most searched by Internet lovers. She launched her own website on her 33rd birthday.